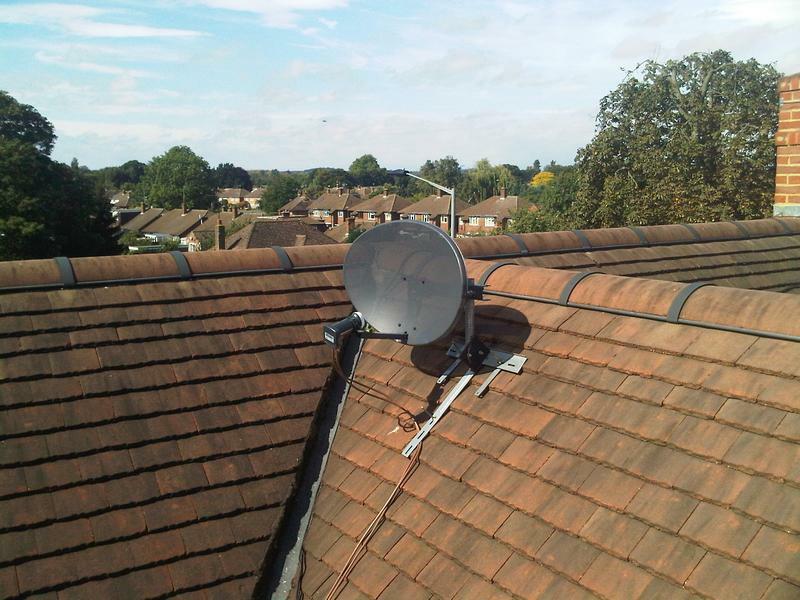 Aerial & Satellite Installation in Carshalton, SM5 2EB. 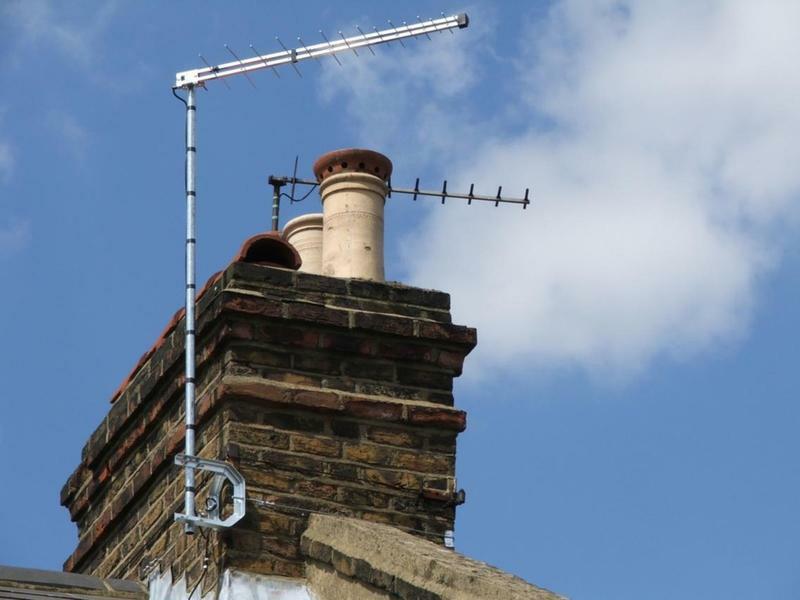 Covering Balham, Battersea, Carshalton, Clapham, Coulsdon, Croydon, Earlsfield, Kingston, Mitcham, Purley, Richmond, Sutton, Tooting, Wandsworth, Wimbledon, and all BR, CR, KT, SM, SW postcode areas. 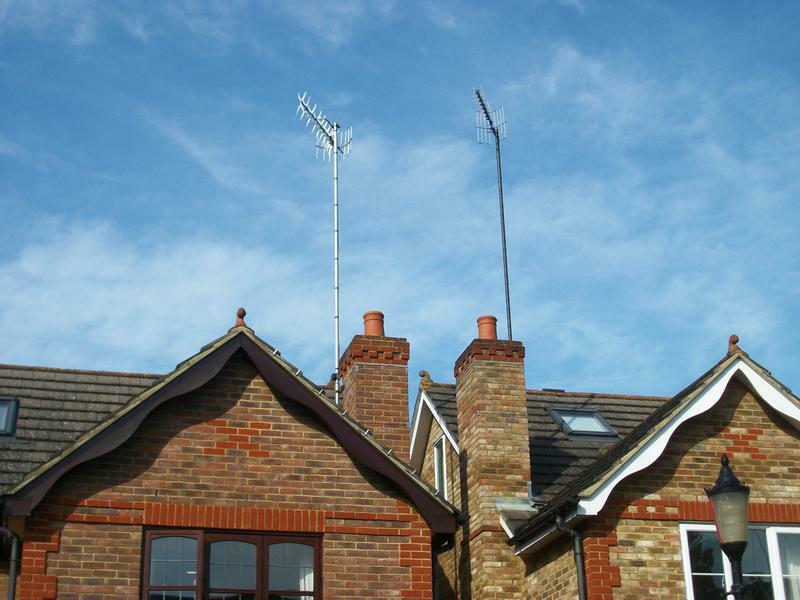 Clemo Tech is a trusted and professional business with over 10 years of experience, offering a professional service in Aerial and Satellite Installations, Sky multi room installs, Specialist heights and chimney installations. We are committed to providing the highest quality of care to our clients, and will ensure you are fully satisfied with any aspect of service we supply. 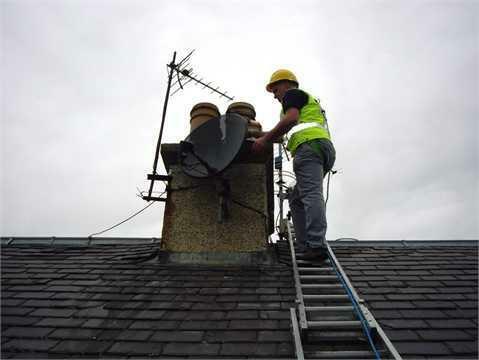 Our engineers are highly skilled Aerial and Satellite Installers who are local. 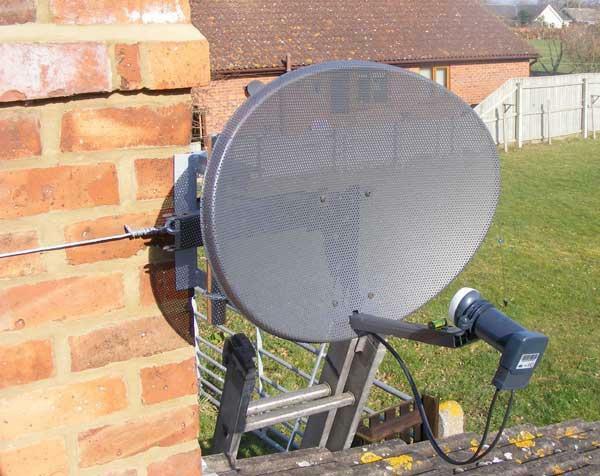 We are always on hand to provide a broad range of digital television services usually within 24 hours of your telephone call, and more importantly, have in-depth knowledge of your area with regards to signals for Freeview, Freesat, Sky and a range of satellite systems. We work hard to ensure that our customers receive a quality of service that continues to build our reputation. We rely on word of mouth and have grown as a business over the years due to our quality of our workmanship. 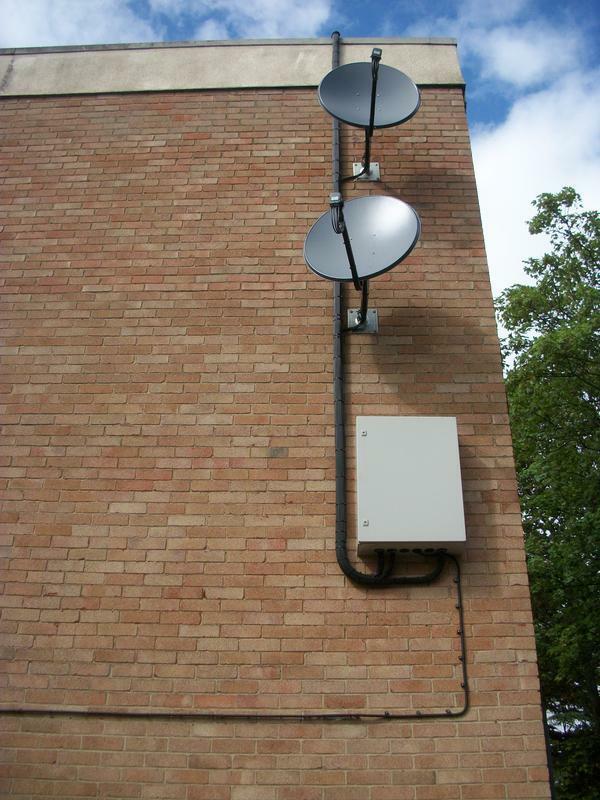 All our installation engineers have good experience within the industry which is why they work to such a great standard. 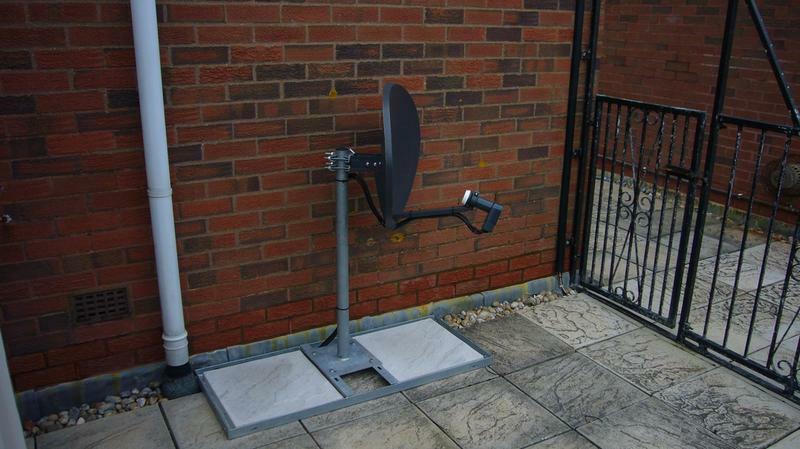 Our knowledge and workmanship provide the best quality of Satellite and TV aerial installations within the industry. 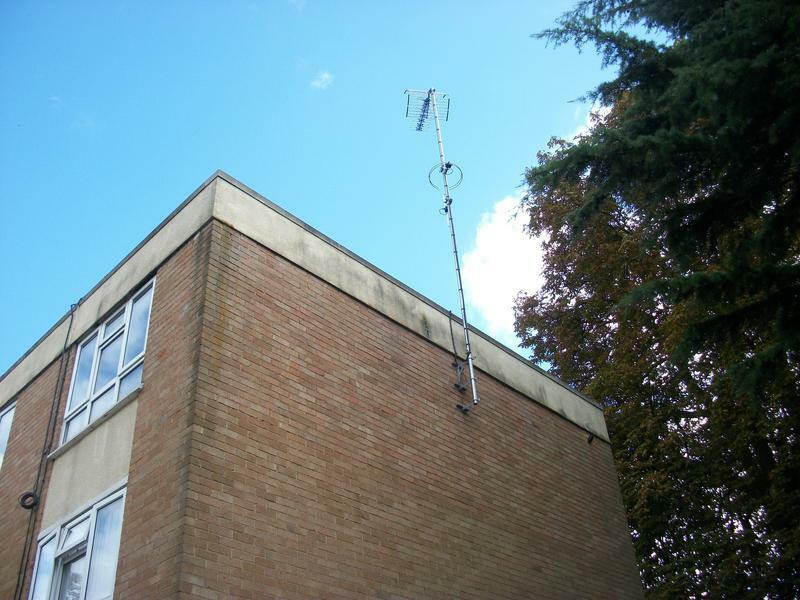 We specialise in 'special heights' teams to complete all installations and all types of aerial installation and repair for commercial and domestic properties. 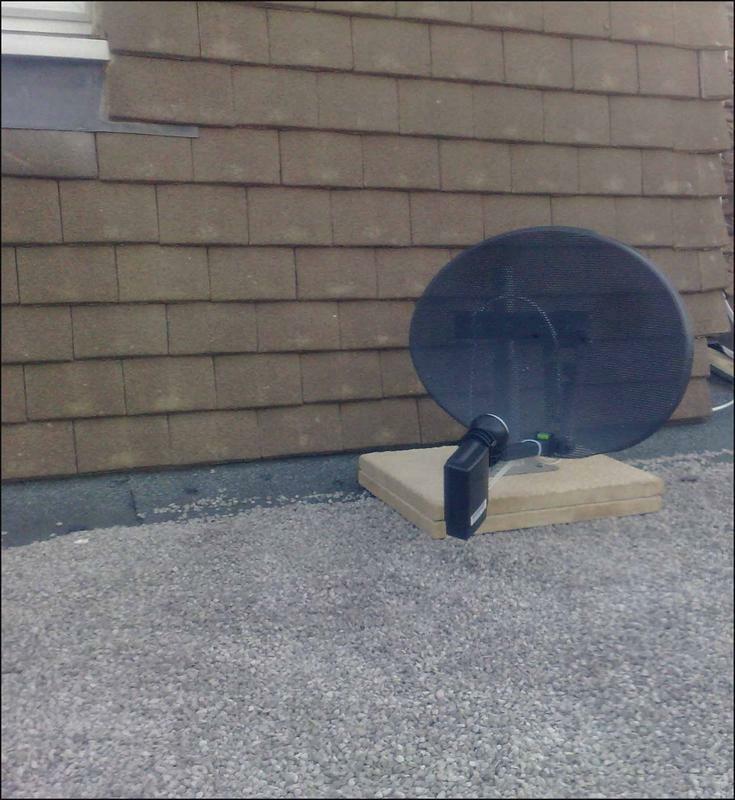 In most cases we can complete the work that SKY can't. 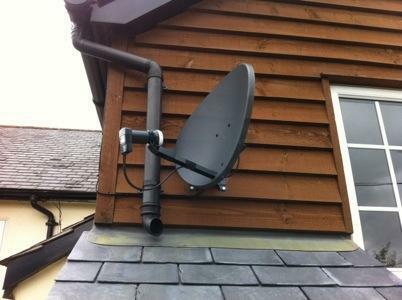 We provide a discreet installation service, your dish does not have to be on the front of your house! 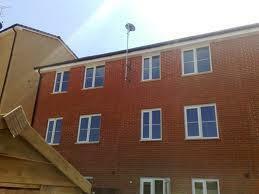 All work carried out by our engineers is fully guaranteed from one year of the date of installation. 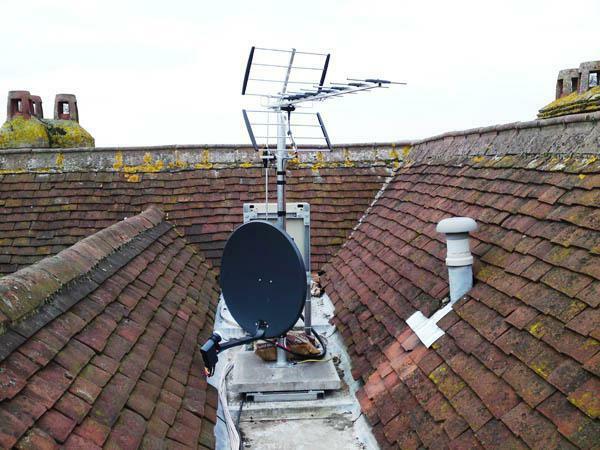 In the unlikely event you have any issues with your installation/service during this period, we will return to ascertain the problem and rectify in a suitable and timely manner. If you are interested in any of our expert services, please contact us for friendly, helpful and professional advice. 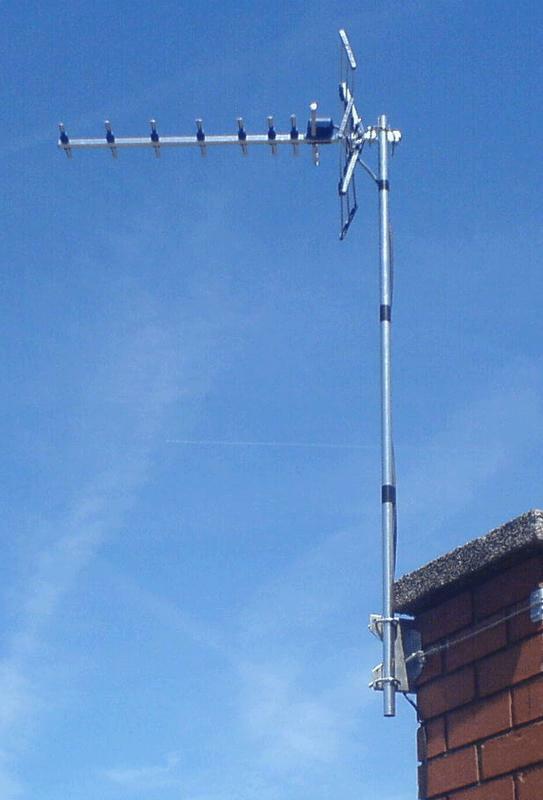 We offer free, non obligatory quotations and estimates. 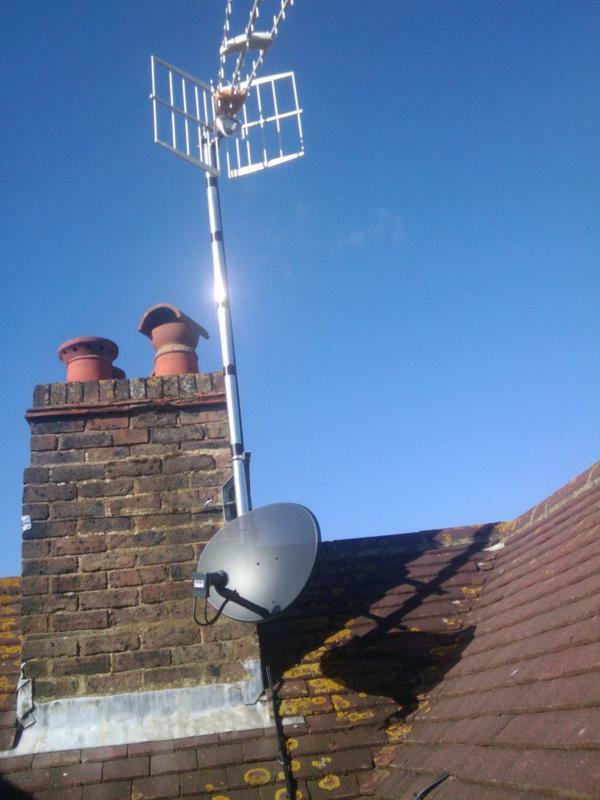 "These guys have never let me down and get better by the day with reliability, and quality of work they do. 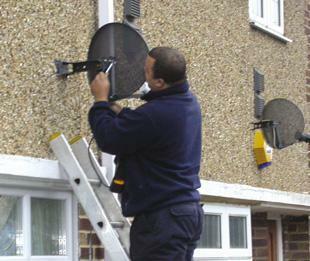 I will never understand why sky does not employ the services of such true craftsmen to deliver quality. I cannot recommend them enough. Team of very dedicated staff who go above and beyond to deliver unrivalled quality service. What takes a supposed Sky 'special' team hours/days to do was completed in under half an hour by their team. 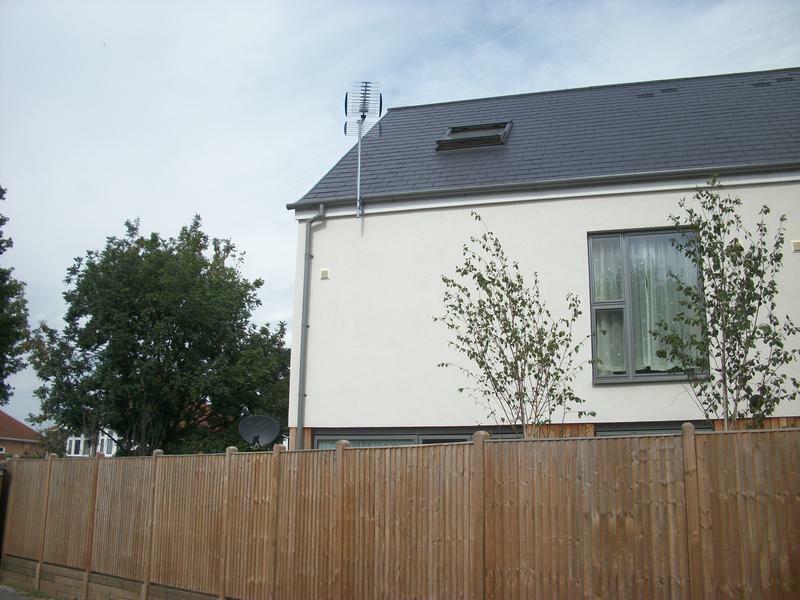 Highly recommended"
"Liam, Dean and David did a splendid job and answered my many questions with patience. I would use again and I am happy to recommend." 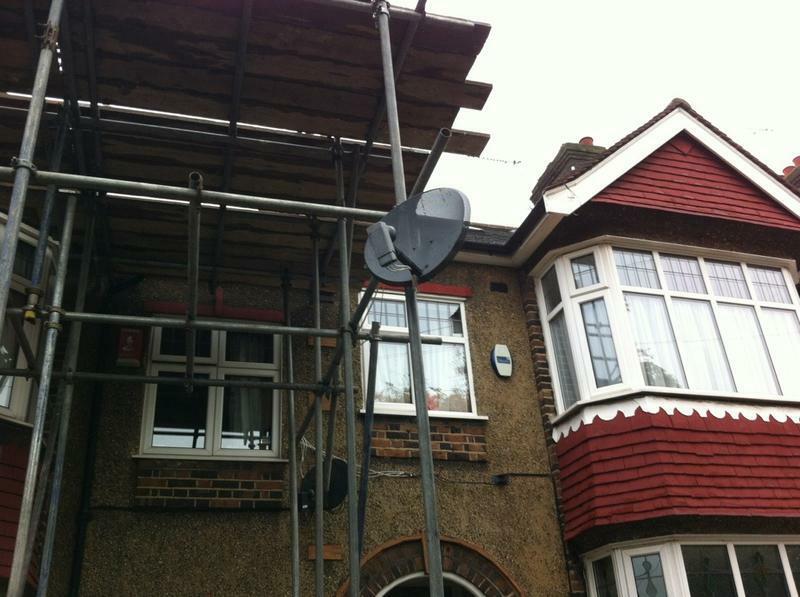 "Very polite and helpful engineer, cannot fault them"